We partner with large and small businesses in St John's County to make sure their systems are running their best. We'll keep your family comfortable year round. 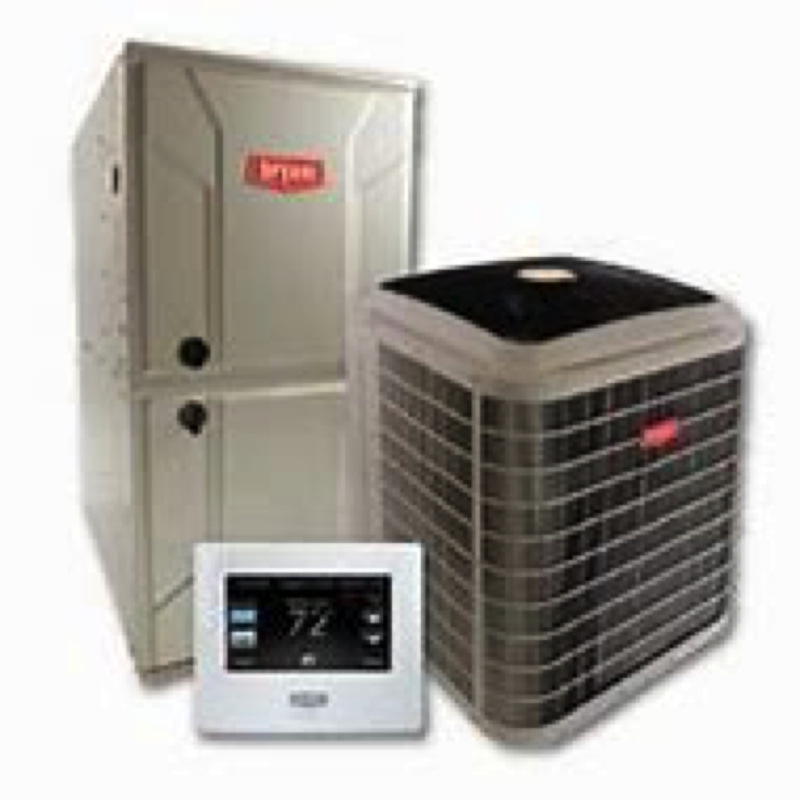 Our technicians are EPA certified heating and air conditioning professionals that service ALL makes and models of HVAC equipment such as TRANE, Lennox, Carrier and Goodman, just to name a few. 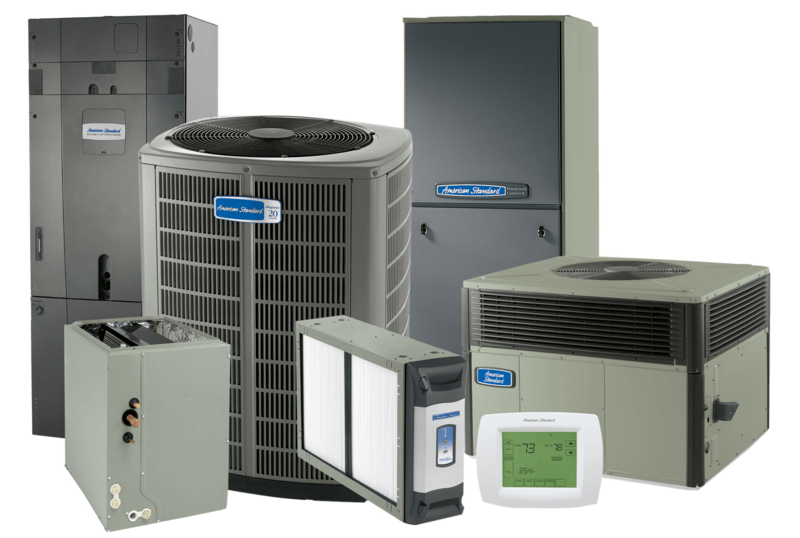 Our team provides reliable installation, repair, maintenance and replacement services. 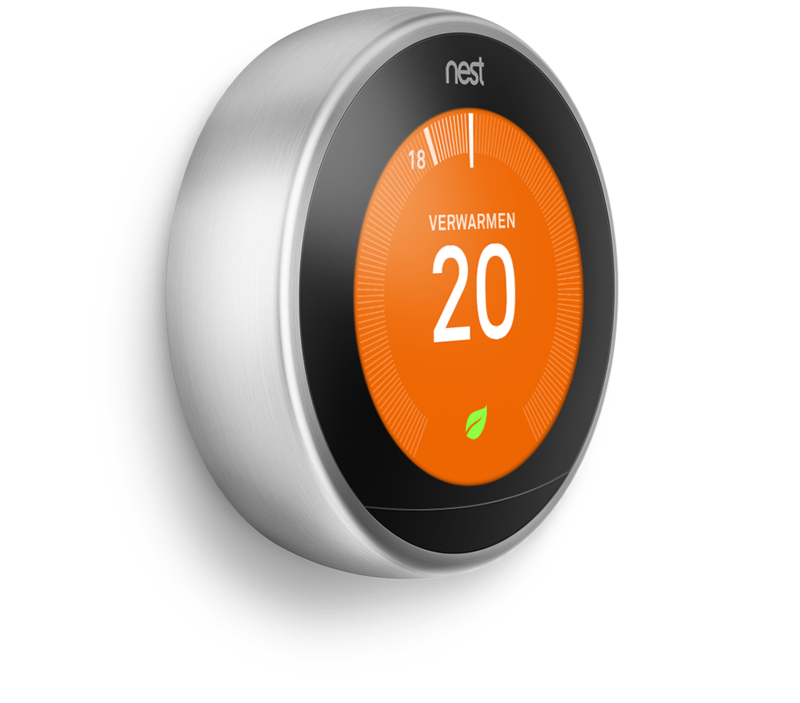 Whether it's installing a smart thermostat, performing routine yearly maintenance, or installing a new system, we've got you covered. 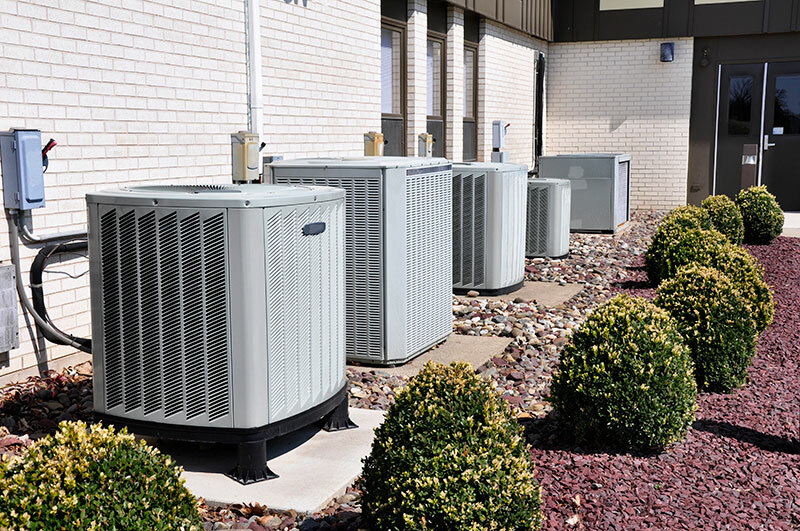 We service ALL systems and brands and have the experience it takes to make sure the AC at your place of business is comfortable and running efficiently. 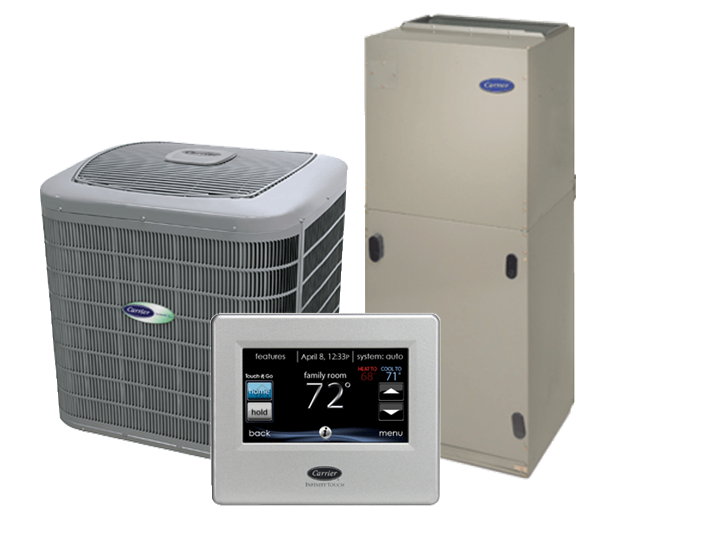 We offer quick and reliable cooling and heating solutions to the people of St. John’s County! 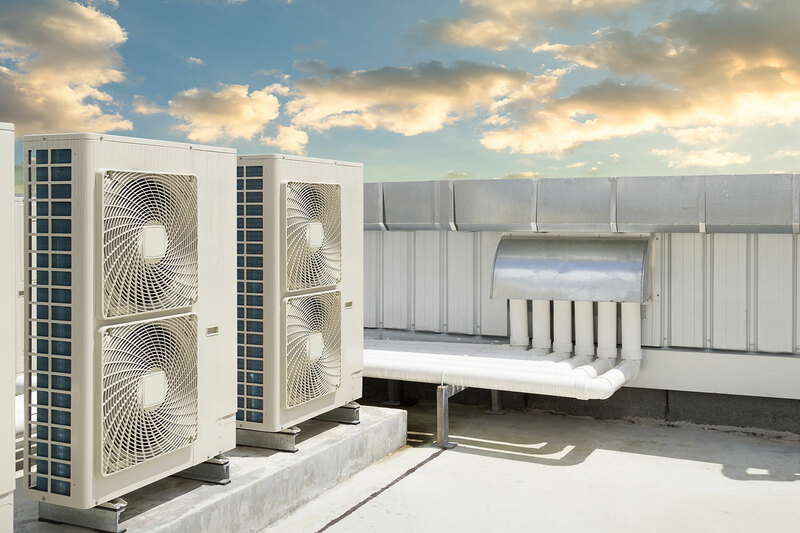 Our superior workmanship, product knowledge and trusted friendly customer service have made us the leader in residential and commercial HVAC service, repair and installation in St. Augustine. 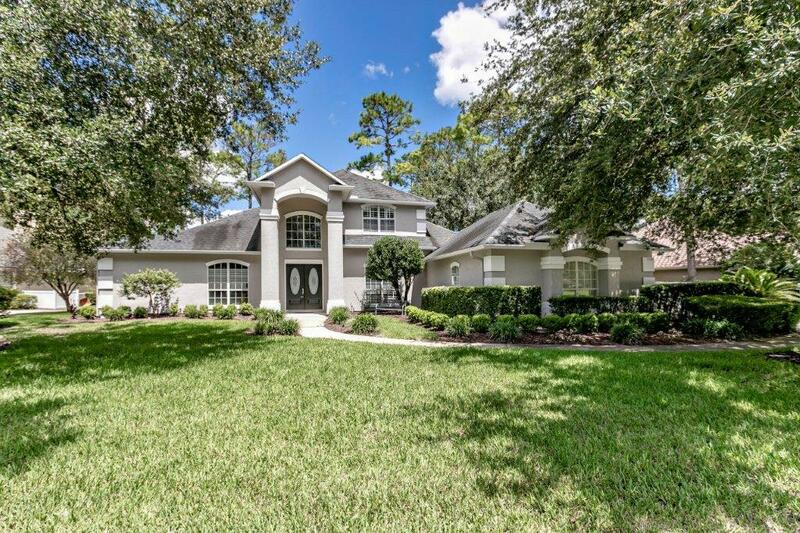 Service Area Includes World Golf Village, St. Augustine, St. Augustine Beach, Ponte Vedra, Julington Creek, Vilano Beach, Switzerland, Fruit Cove, and Elkton. Service Agreements – Twice a year visits to conduct a full check-up & tune-up for one Low Price! My outside fan went out last night. Albritton Air was able to come out this morning and repaired it for me in about an hour. My capacitor went out and took out the fan motor with it. They were honest, efficient, and thorough. I would highly recommend them. 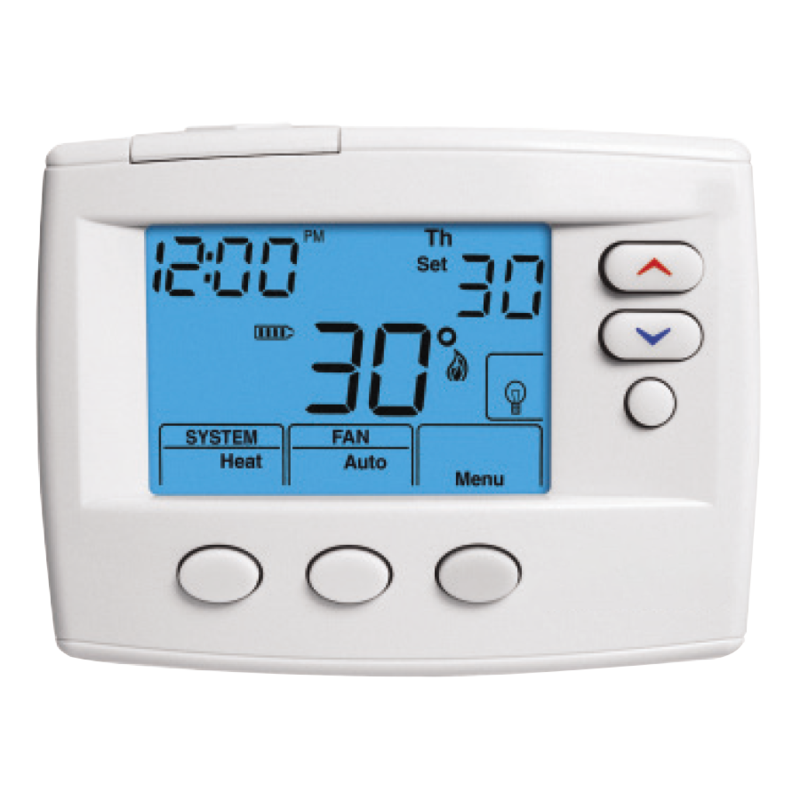 We'll help you make the best decisions for all your heating and cooling needs, at home and work.